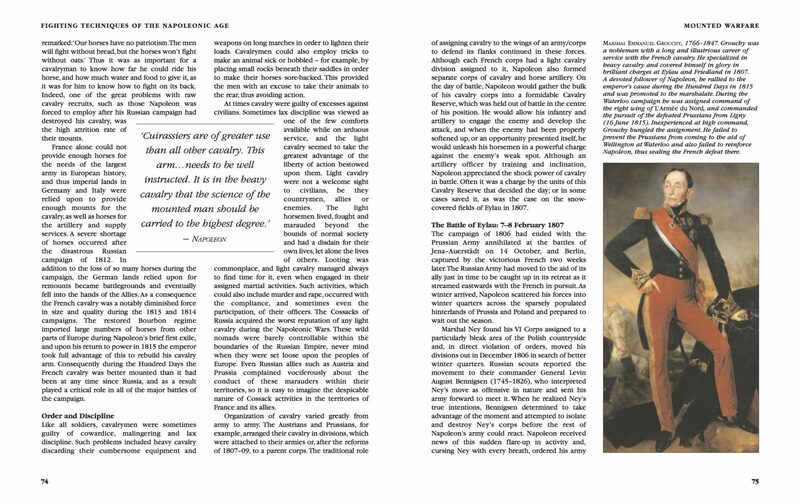 Fighting Techniques of the Napoleonic World describes combat from the beginning of the French Revolution (1789) to the defeat of Napoleon at Waterloo (1815). 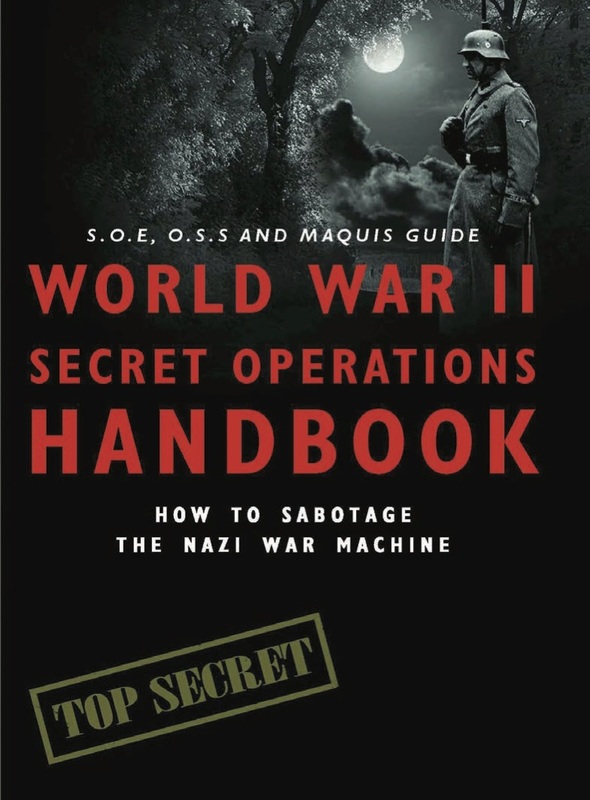 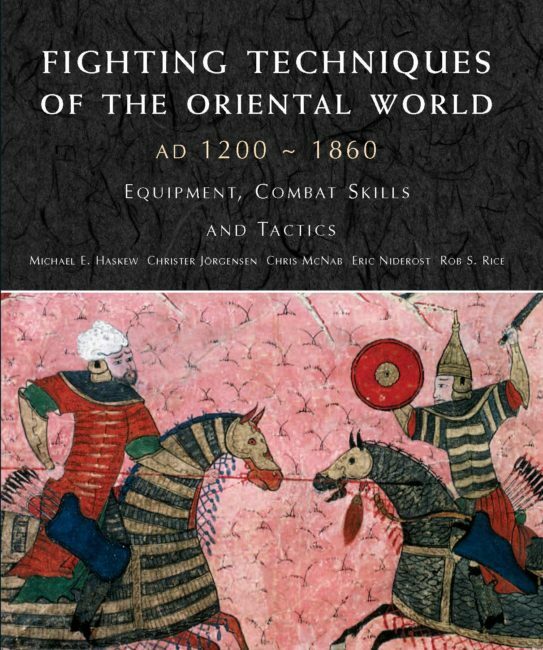 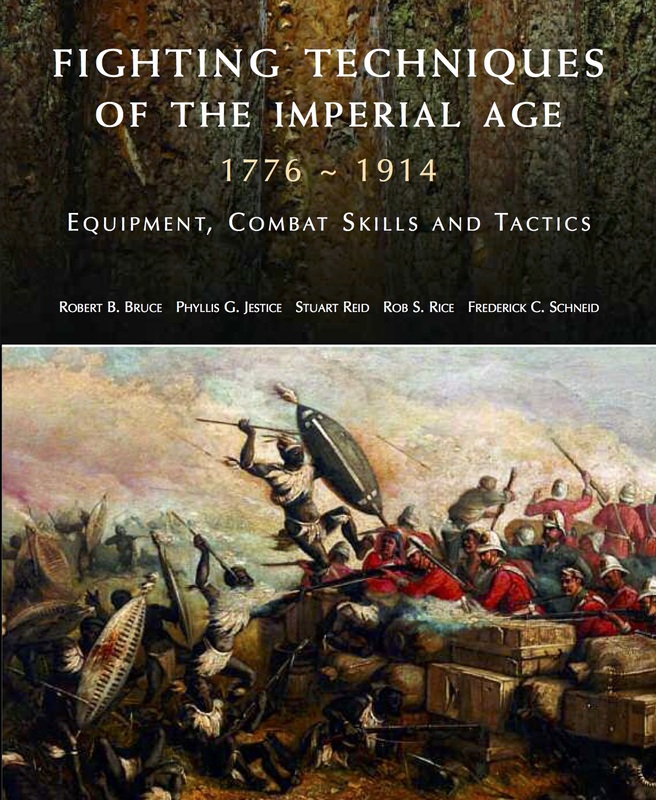 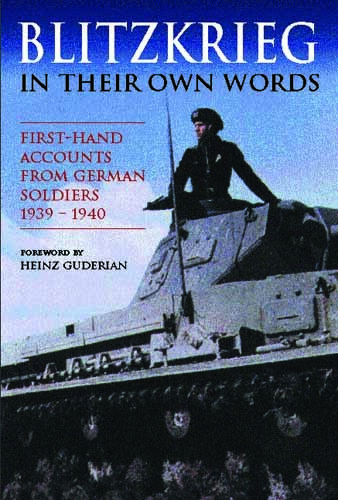 The book explores the tactics and strategy required to win battles with the technology available, and points out how the development of such weapons technology changed the face of the battlefield. 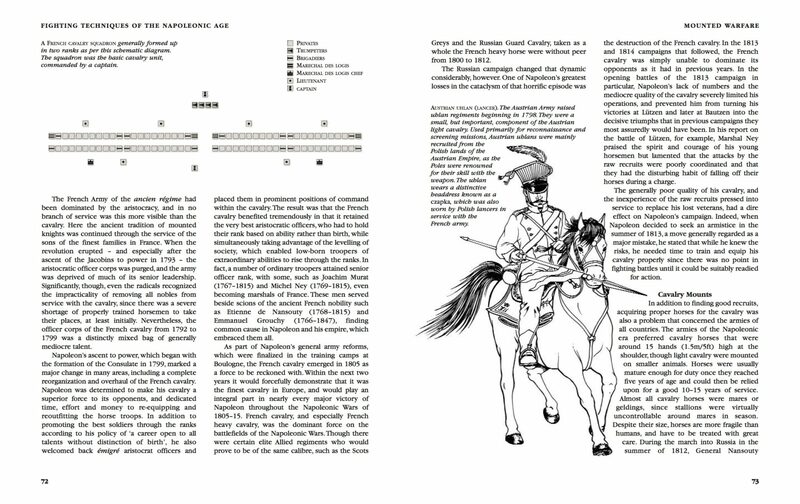 Divided into five sections, the text first two sections examine the individual components of the armies of the period: the foot soldier, the cavalryman and the artilleryman, the equipment they wore and used, and how they fought together as a unit. 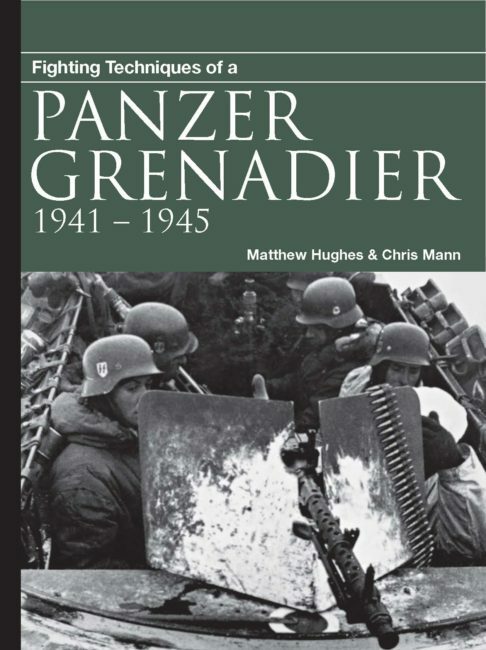 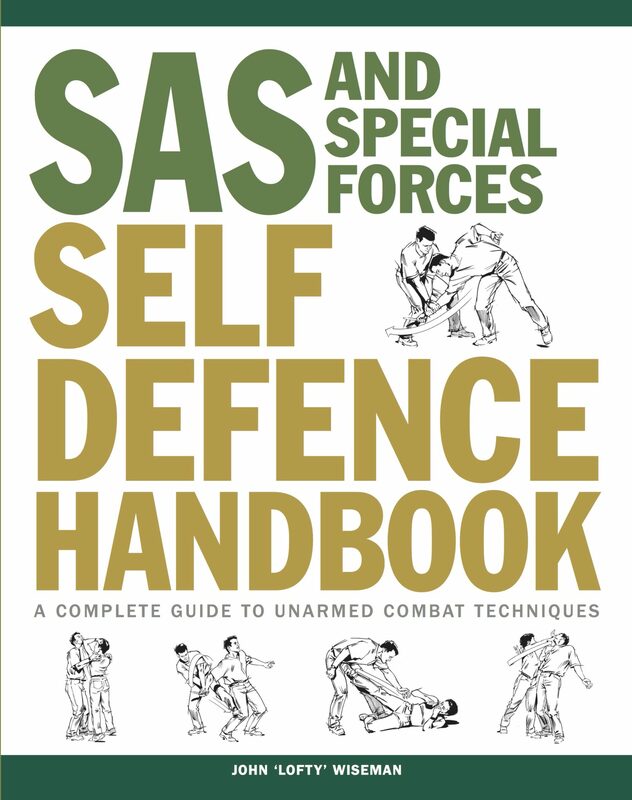 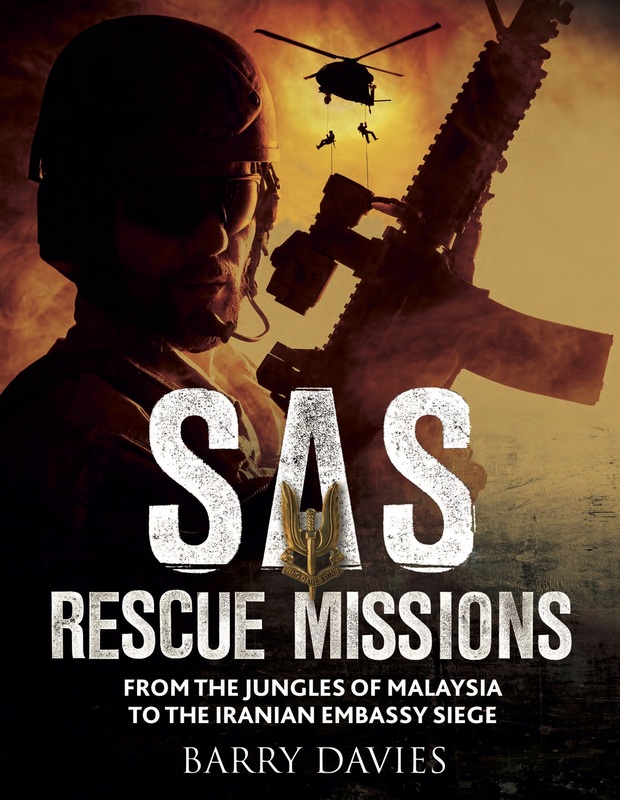 The book describes the changes that occurred as a result of improved technology and the emergence of military professionalism, and the impact that these changes had on the battlefield. 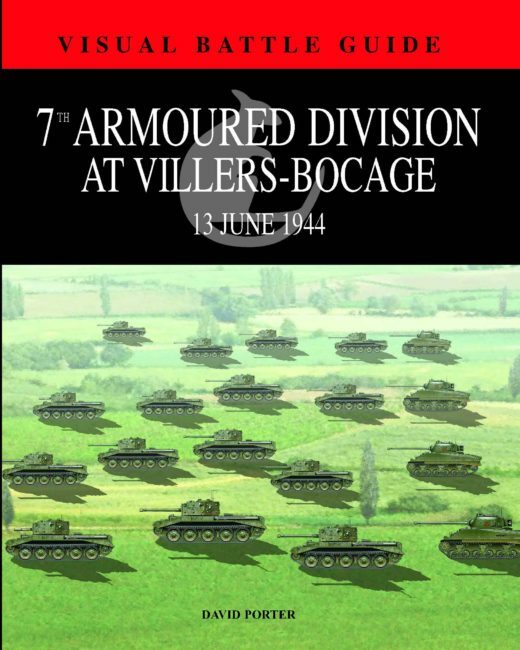 The third section discusses how these units were used together on the battlefield, and the importance of a general correctly disposing his troops before the battle began. 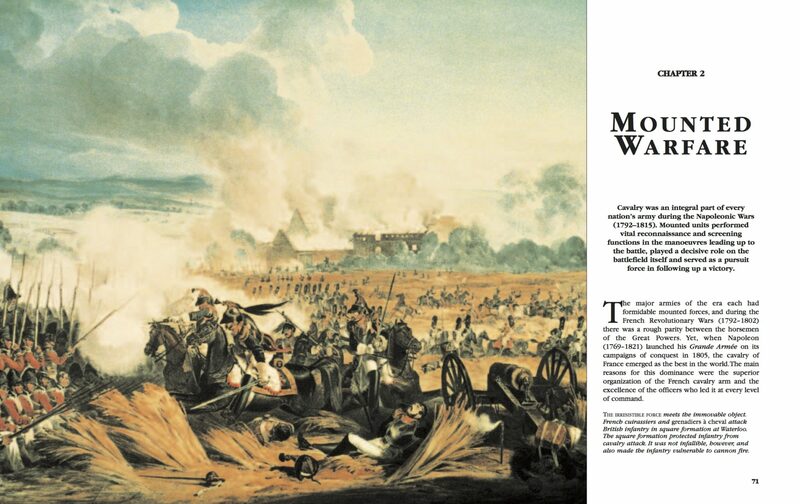 The fourth section looks at artillery both on the field and for the purpose of conducting siege warfare. 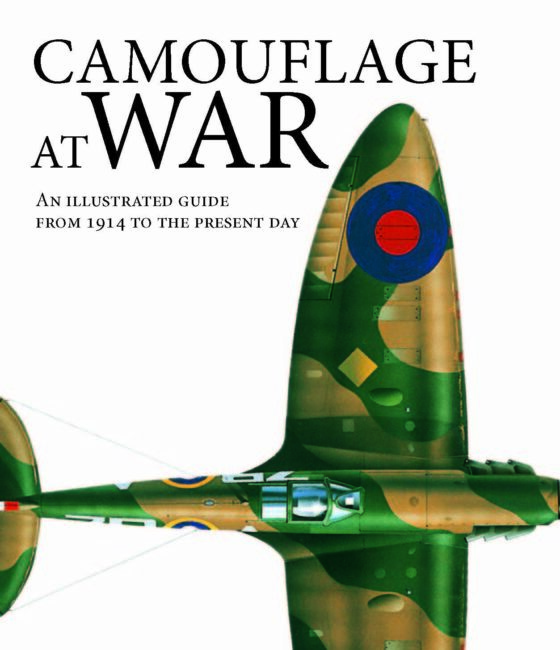 The final section covers naval warfare, from the ships to the weapons they carried and the major battles of the period. 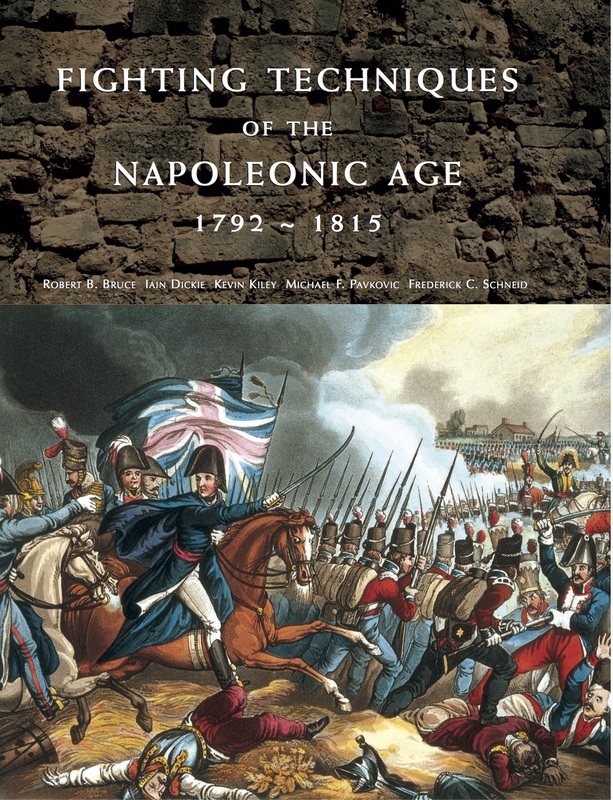 Using more than 100 specially commissioned colour and black-and-white artworks to illustrate the battles, equipment and tactics of the era, Fighting Techniques of the Napoleonic World shows in detail the methods by which armies gained and lost ascendancy on the battlefield.